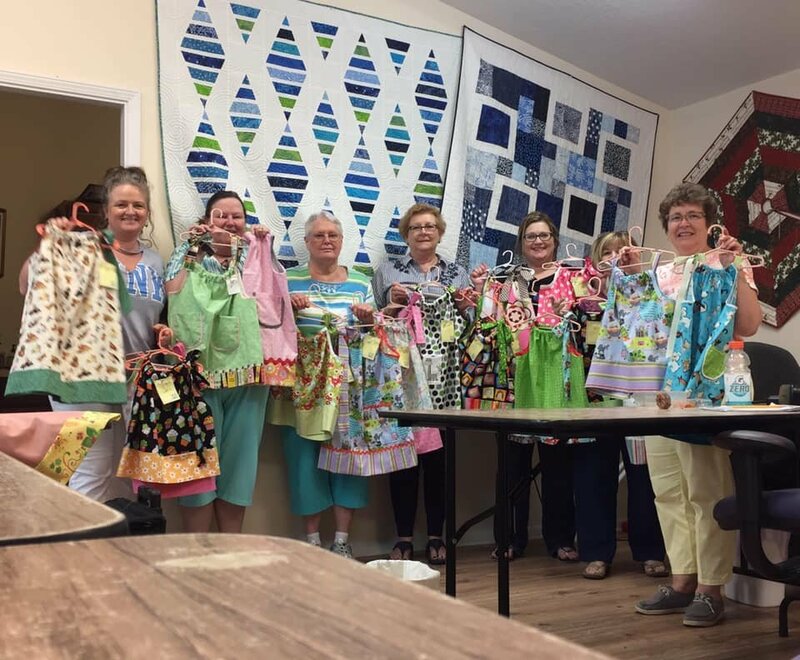 We have organized another Charity Sew to make burp cloths, pillowcase dresses and small quilts for Duval County Department of Children and Families. These items made will be given to children who are displaced from their homes and often have nothing more than the clothes on their back. You can come sew for the afternoon from 11:00 - 4:00pm. Bring your sewing machine, neutral thread and basic sewing supplies and we will provide the fabric and pattern for any of the 3 projects listed above.